Wear hearing protection any time you will be exposed to loud noise for extended periods of time, whether recreationally or on the job. Over-the-counter earplugs are fine, but custom earplugs molded to the contours of your ears and designed for specific activities are even better. Limit the volume when listening to music through headphones or earbuds. Keep it down when watching television, as well. Look for products with low decibel ratings. Many viral and bacterial diseases can damage your hearing. Measles, mumps, whooping cough, rubella, meningitis and syphilis are a few examples. 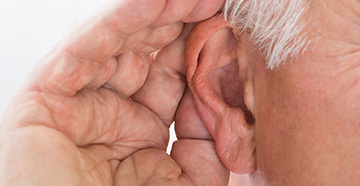 Benign tumors known as acoustic neuromas can also cause hearing loss. The following can aid in prevention. Keep your child’s vaccinations current. 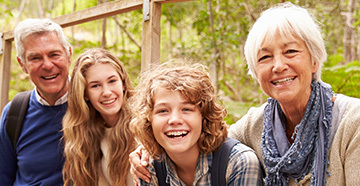 Immunizations offer proven protection from many conditions that can lead to hearing loss. If Sexually activity, use protection to prevent the spread of sexually transmitted diseases. Seek prompt medical attention if you are seriously ill. Always take medications as directed. If you experience any adverse side effects while taking new medications, alert your doctor immediately. Always wear a seat belt when driving or riding in a car. Wear a helmet when riding a bike or motorcycle, or playing contact sports (football, baseball, hockey). Be aware of the danger associated with certain activities, such as standing on the top rung of a ladder. Do not take unnecessary risks.